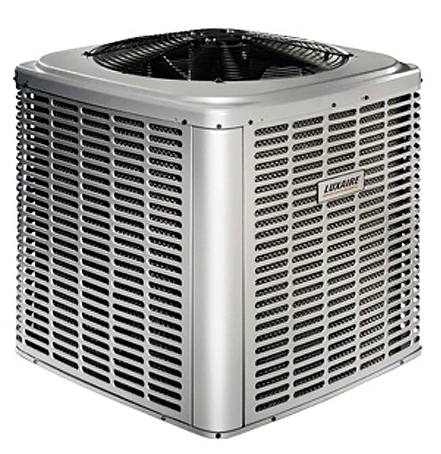 Renting Furnace and Air Conditioner is affordable, easy and completely worry-free. When you rent AC, Furnace or both units through DeMark Home Ontario, you’re joining Ontario’s most affordable, worry-free Air Conditioner Rental program. We deliver excellent service and top of the line equipment to our customers. Our tanks offer dependability, high quality features and great value. We only install reputable, durable brands so customers will always be comfortable and protected. With our 24/7/365 maintenance program on Gas Furnace rental you receive lifetime service and repairs on all parts and labour and stay protected and worry free from unforeseen costs. You never have to worry about dealing with breakdowns, costs and replacement of your HVAC unit. Reasons for Air Conditioner rental? When purchasing home comfort equipment there are usually large upfront payments or high financing interest rates, a long-term maintenance plan and extended warranties. On top of that ‘protection and maintenance plans’ have limitations and restrictions on the repairs and some homeowners end up paying high amounts on service calls and replacement of the equipment when it is irreparable. When you rent Summitt’s equipment, you don’t need a maintenance plan and warranties because it is included in the gas furnace rental program and you are covered with lifetime service and repairs on all parts and labour. Proper sizing is the most important thing in replacing a furnace. Bigger isn’t better. Smaller isn’t cheaper. The best comfort and efficiency is through a properly sized air conditioner. If the a/c is too small it won’t keep the house at the desired temperature when it is warm outside. If the air conditioner is too big it cools the house too quickly and then shuts off. This results in hot and cold swings in temperature in the house. To properly determine the correct size for Air Conditioner Rental please contact one of our professionally trained representatives who will be able to assist you in making the right decision for your home.